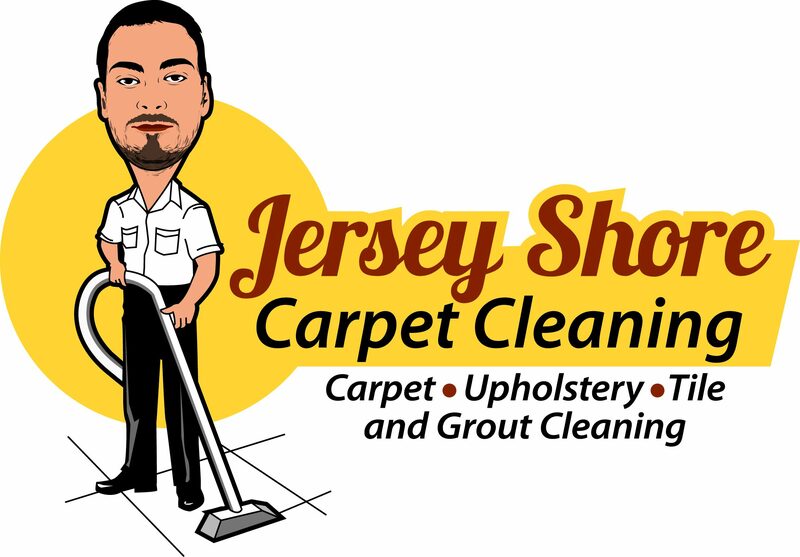 Jersey Shore Carpet Cleaning’s cleaning process covers everything from removing tough stains, soil, dander, bacteria, allergens, and odors. Our process has been tried and tested with the most dirty carpets one could imagine, and the carpets were unrecognizable when we were done with them. Below is our process broken down. We spray a formula specific to your carpets that help break down soil. This is a crucial step, as it loosens the soil so it is much easier to extract. The pre-spray also leaves your carpets clean, soft, and fluffy. After we spray our pre-spray we will use a plastic brush to agitate the carpets. This ensures that all of the soil deep in the carpet will be pushed up to the surface for a deep clean. The extracting process is what is actually removing the loosened soil from your carpets. While extracting we shoot very hot water at a high psi which both kills germs and removes stains and dirt. As we are spraying the hot water we are also vacuuming up the water and soil at the same time. Our machines have extremely powerful vacuum motors to ensure that your carpets will dry quickly. This is the final cleaning process. You will absolutely see a huge difference in your carpets. We offer our clients a way to protect your carpets and upholstery after we are done cleaning them. We use the trusted brand scotch guard. This spray will help protect your carpets and upholstery from future stains, keeping your house cleaner, longer.